Sorry for no Comic. 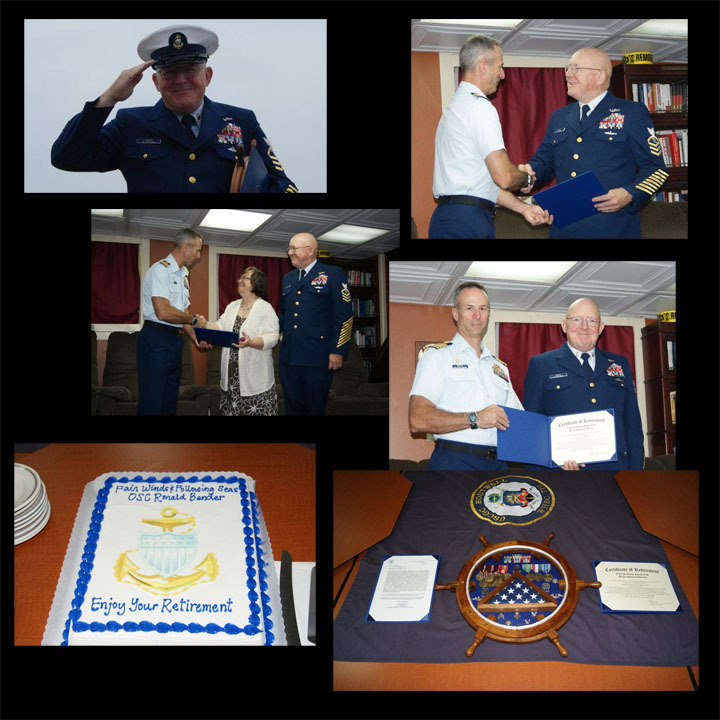 Yesterday I retired from the USCG. I was a little busy. I decided to share. Monday we will return to the good ship Seeker.